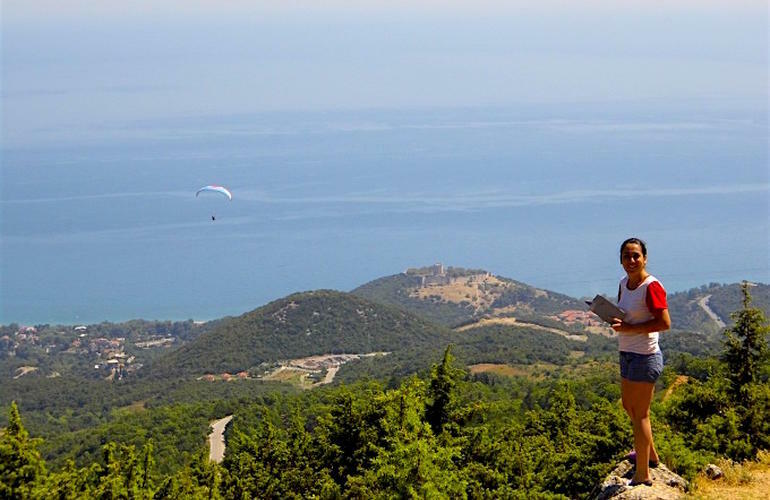 Live the extreme on the mythical mount Olympus with a 3 days combo tour around the mountain. 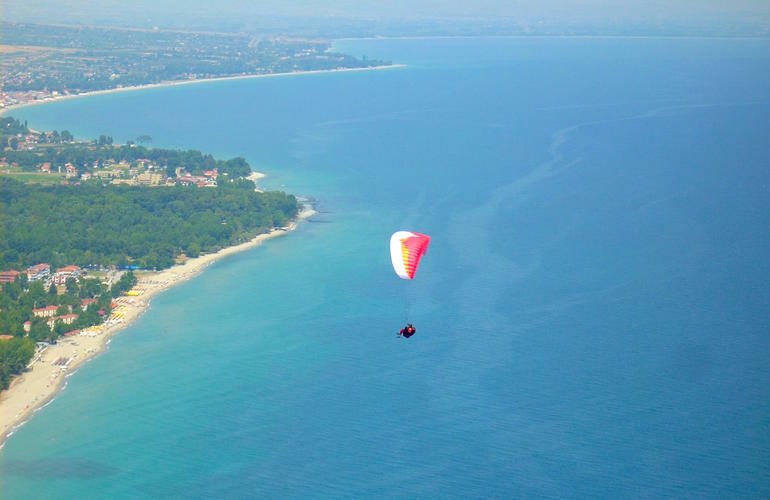 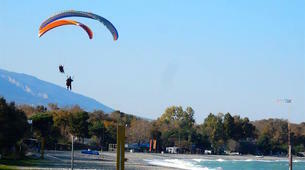 A great combo tour including a paragliding initiation course and hiking with yoga session on mount Olympus. 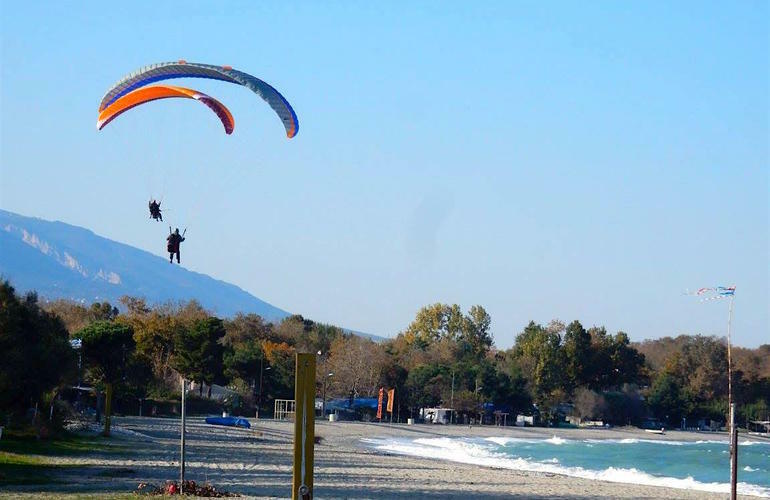 You will fly like a bird over the hills of mount Olympus and hike the highest peaks of Mytikas. 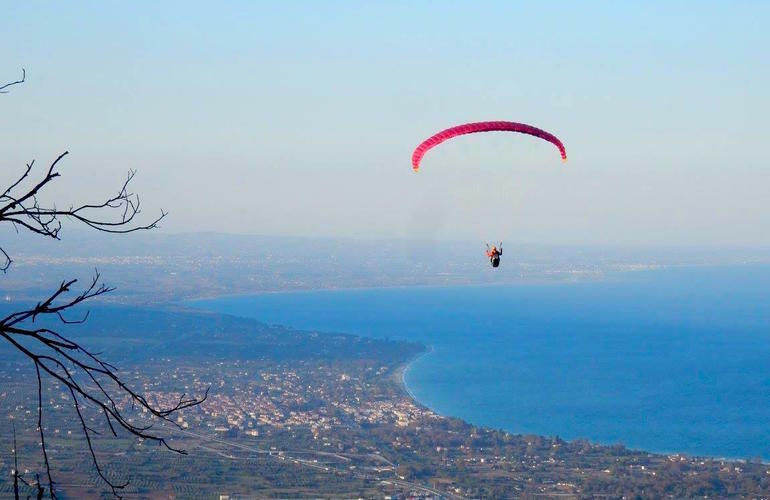 You will also have a paragliding taster session to learn the basics of paragliding, before going hiking on the next days. 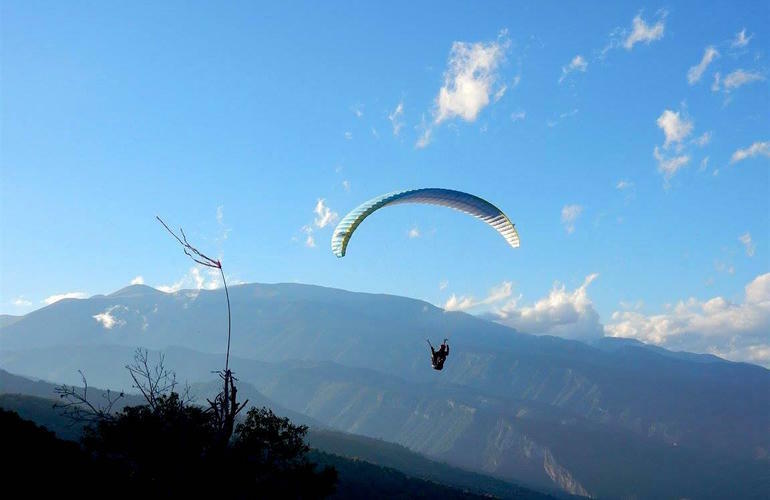 A fun packed activity for the adventure seekers. 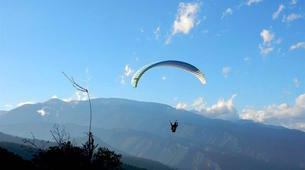 The combo tour includes hiking, scuba diving or another paragliding session on the second day. 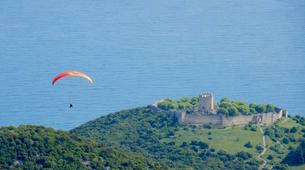 On the day of your arrival you will go on a flying adventure in the Olympus mountain. 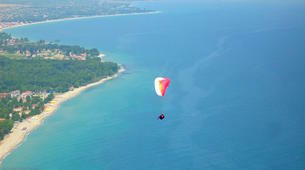 Have a true experience of the sport through the eyes and heart of a pilot by joining a team of pilots in the sky! 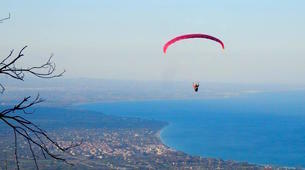 As a passenger with your pilot-instructor you will enjoy one or two weather-permitting tandem paragliding flights. 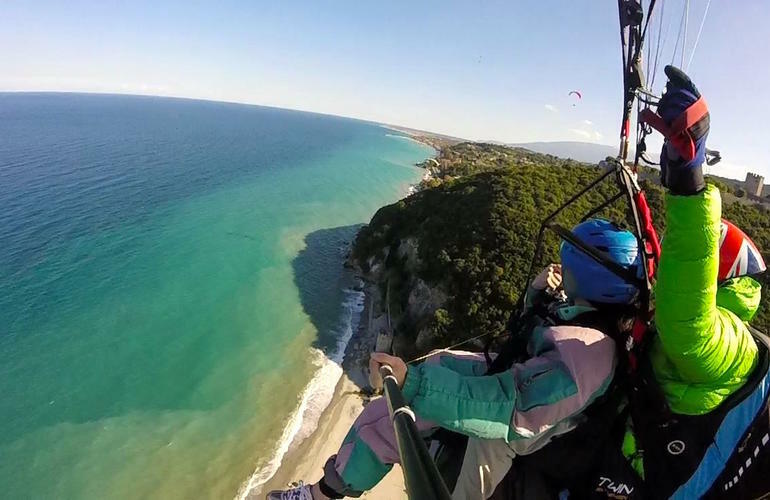 This will be an all-day activity. 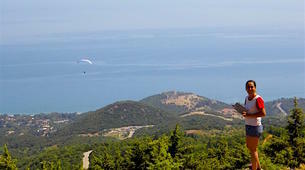 We will brief you on selected self-guided routes for hiking on Mt. 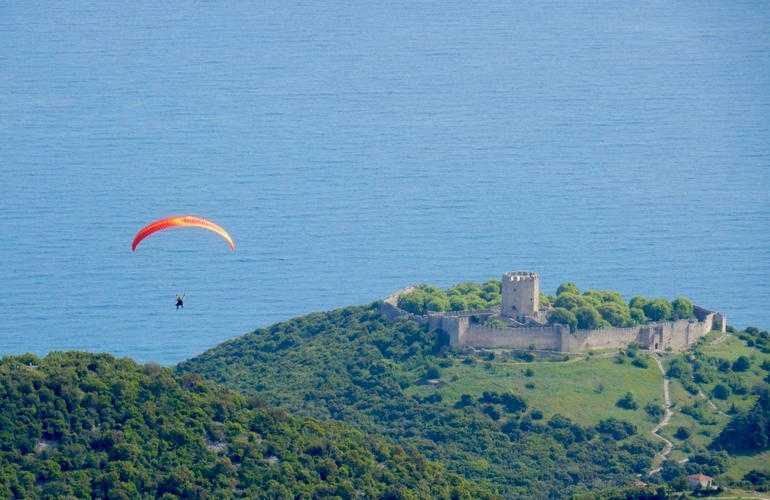 Olympus and provide you with useful knowledge and advice on meeting our mountains diverse landscapes and traditional villages. 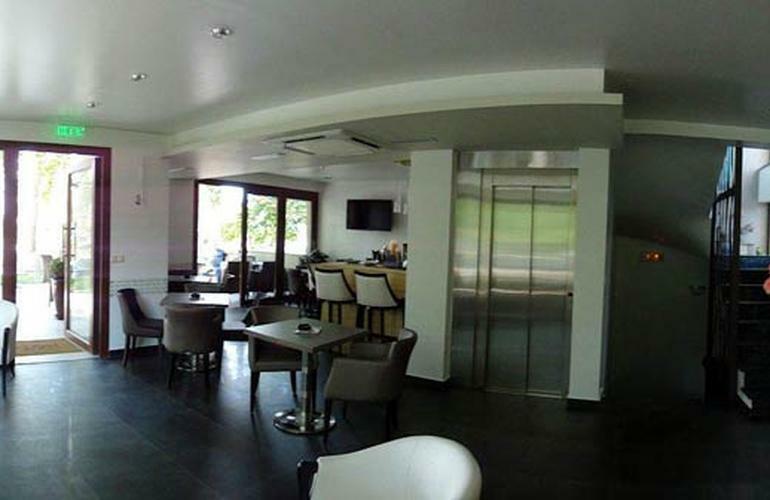 Your diving session can take place in a pool or the sea with a maximum depth of 6 or 12 meters under the supervision of an experienced fully certified PADI instructor. 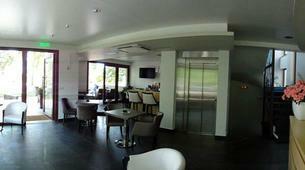 All equipment is checked and given to you. 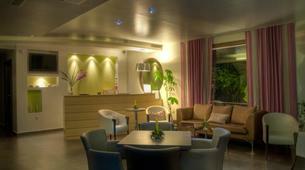 The diving introduction will let you relax with safety enjoying the pleasures of the underwater world! 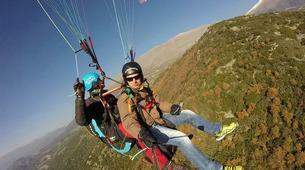 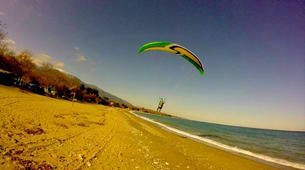 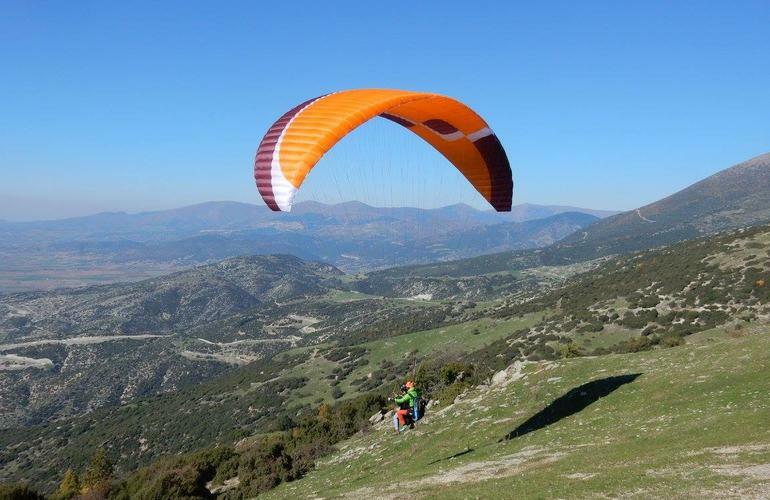 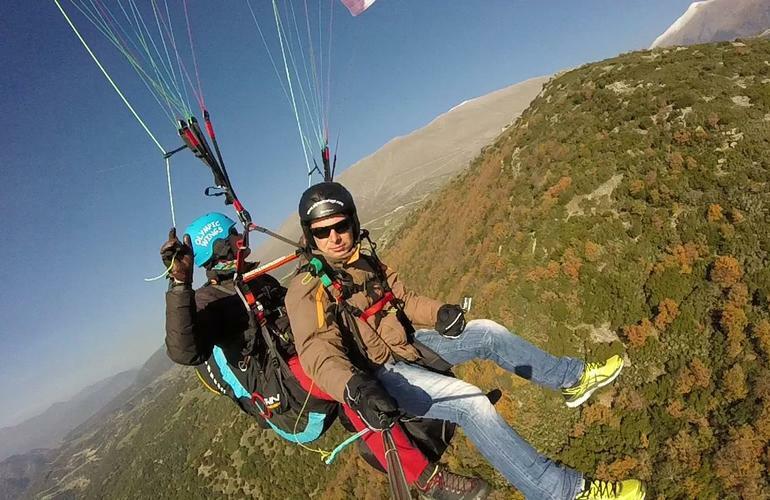 Keep your mind soaring and join the paragliding team on an extra day flying on a different site in the Olympus massif. 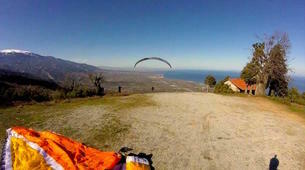 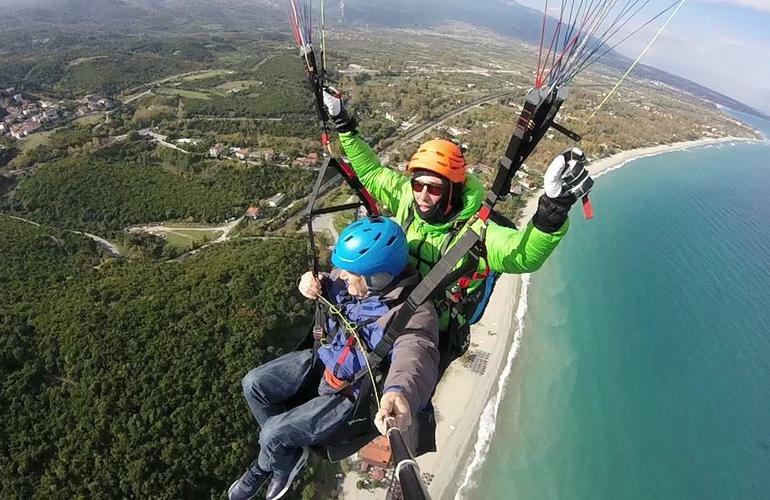 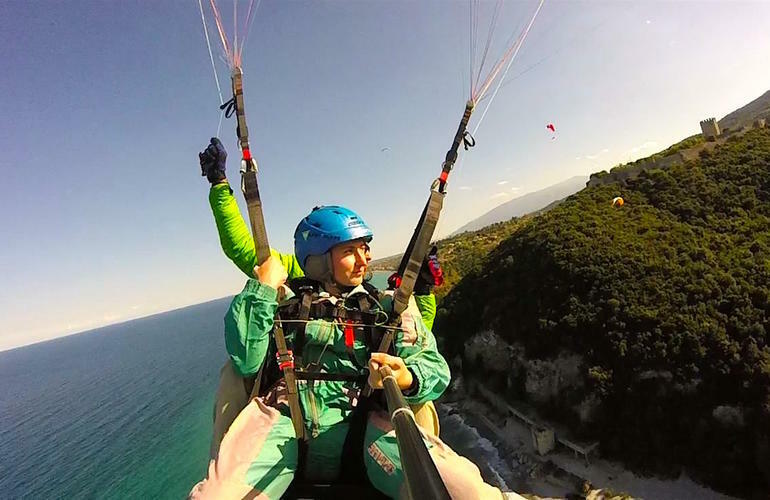 Enjoy a tandem paragliding flight in a different location and get more time flying for your logbook! 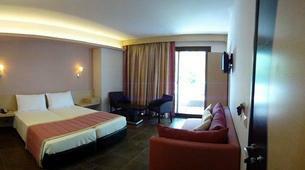 What's included? 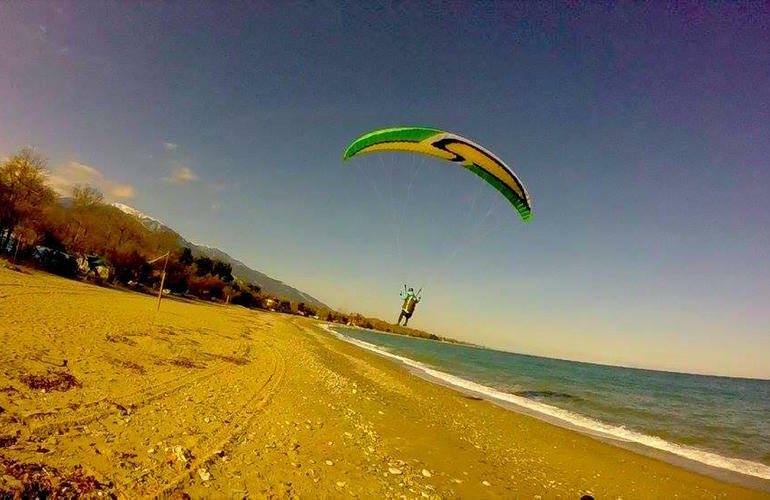 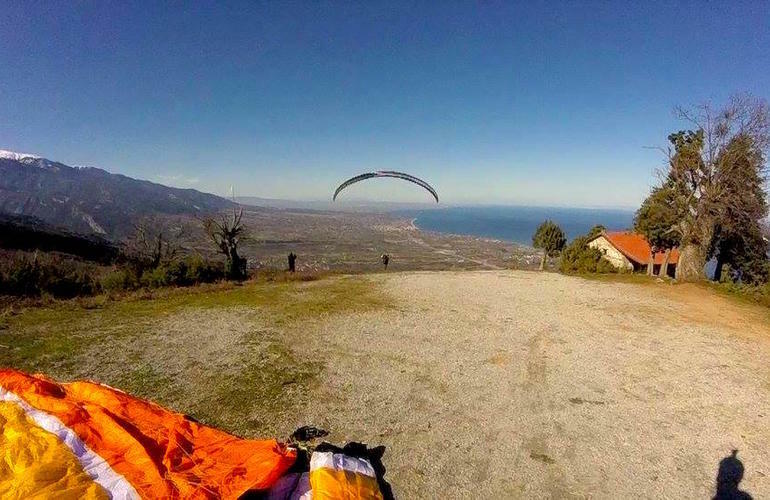 A paragliding taster session course to learn the basics of paragliding, and a flight afterwards from the top of the mountain down to the beach, to enjoy a dive in the blue crystal clear waters under the castle of Platamonas. 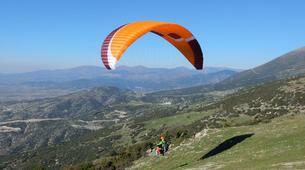 On the next day you will have on of the three activities proposed. 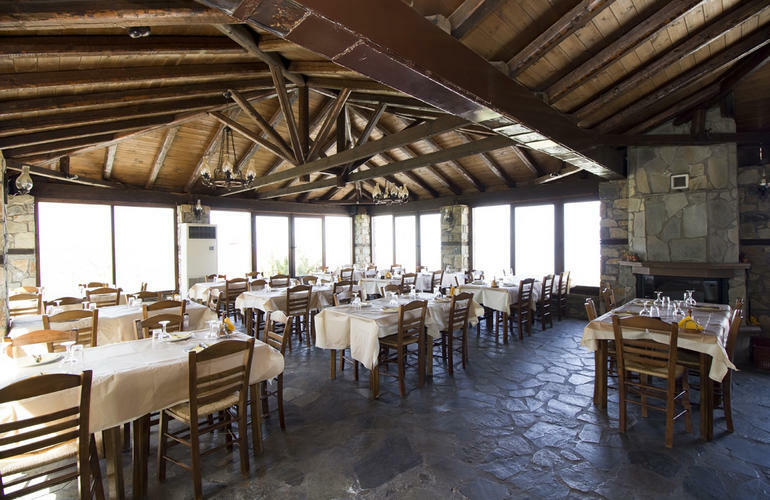 Finally included in your Olympus Energy experience - each day - will be an authentic Hellenic meal for Dinner of exclusively local products. 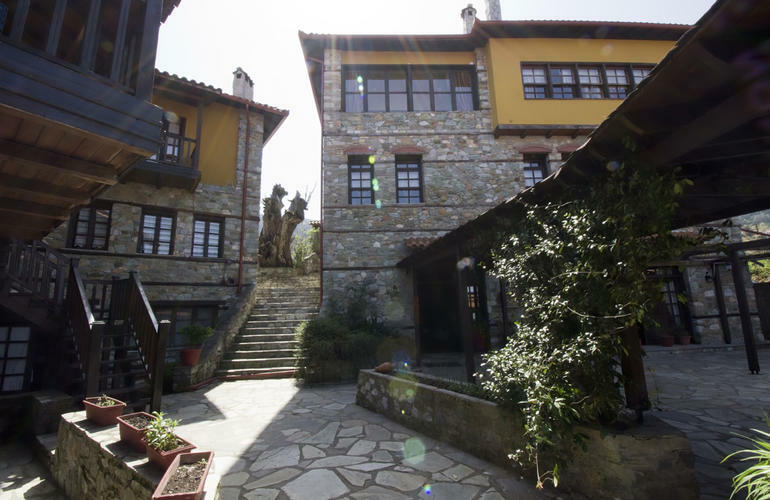 2 nights of accommodation with breakfast in a hotel in Neos Panteleimonas or a guesthouse in the traditional and picturesque village of Paleos Panteleimonas. 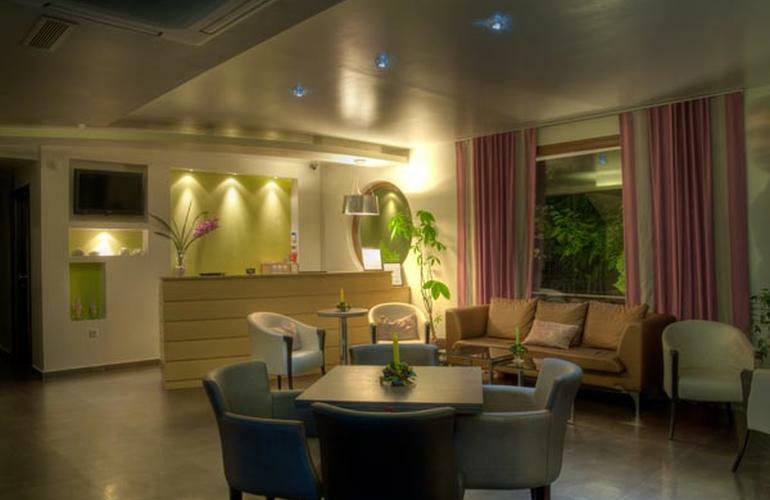 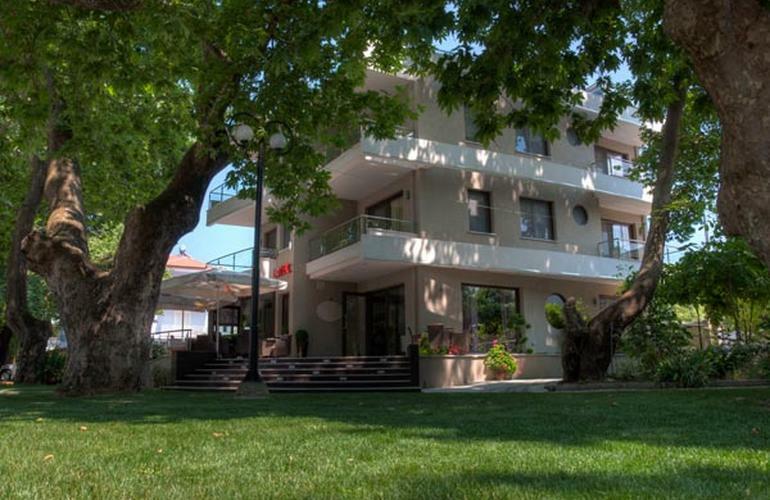 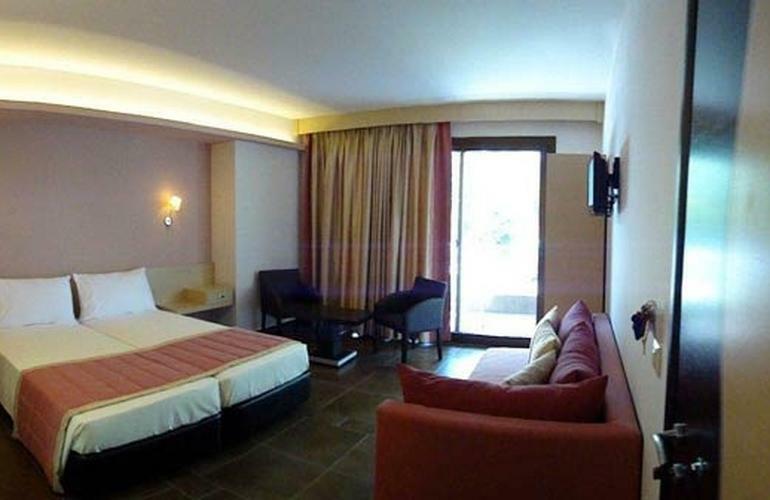 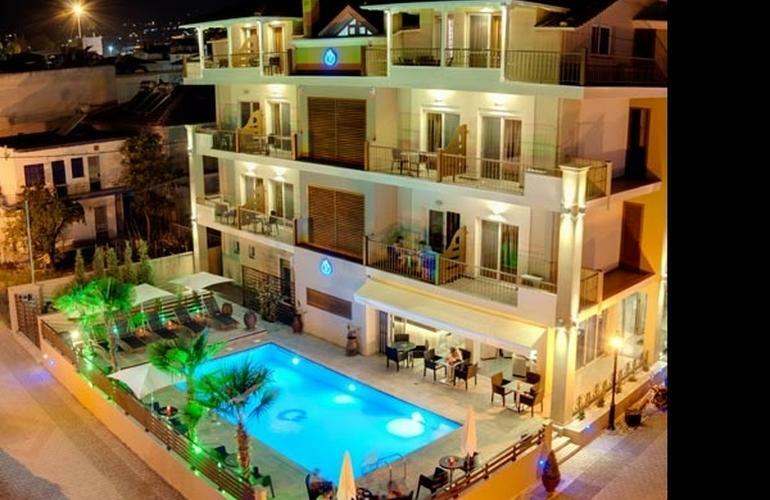 Hotel: Close to the beach in a coastal town at the foothills of East Olympus. 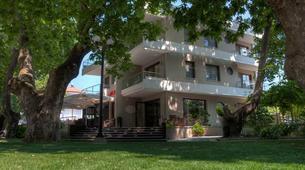 Modern, recently, renovated with friendly staff, excellent service and all modern amenities. 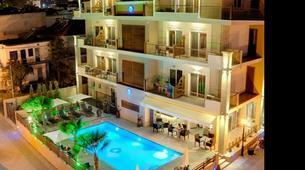 Accommodation for 2 nights with breakfast included. 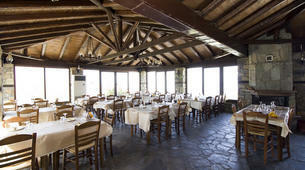 Guesthouse : Traditional and built in-stone at the preserved old settlement of Paleos Panteleimonas. 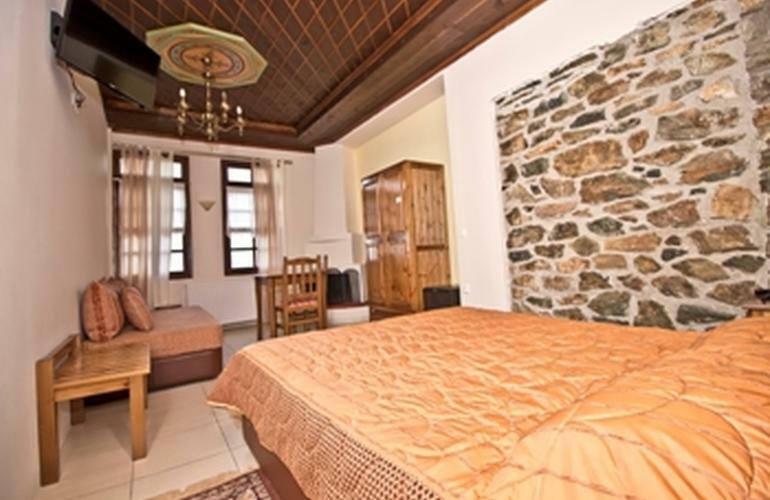 Rooms with a traditional character and all modern amenities. 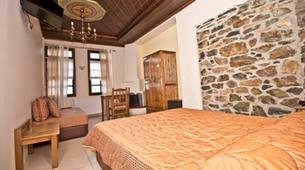 Accommodation for 2 nights with breakfast included.